Rabbi Sager served as Beth El’s rabbi for 32 years. He is a graduate of the Reconstructionist Rabbinical College (RRC) and earned a Ph.D. in Rabbinic Literature at Duke University. Rabbi Sager has been a teacher, rabbinic advisor and mentor for students and graduates of the RRC, Hebrew Union College, Jewish Theological Seminary and the Rabbinical School of the Boston Hebrew College. 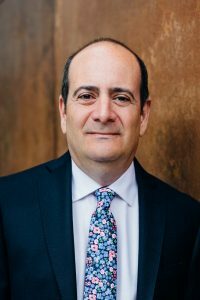 Rabbi Sager is an adjunct faculty member of Duke Divinity School and has taught at the Southeastern Baptist Theological Seminary and in the Department of Social Medicine at the UNC Medical School. Rabbi Sager is a Senior Rabbinic Fellow of the Shalom Hartman Institute in Jerusalem, where he is also a leader of the Rabbinic Programs Advisory Committee and of the Rabbinic Havurah program. Rabbi Sager served as President of the Reconstructionist Rabbinical Association and of the Greater Carolinas Association of Rabbis (GCAR); co-director of the GCAR Interfaith Institute, Scholar in Residence on numerous occasions for the GCAR, as well as serving in this capacity in congregations throughout the United States. Rabbi Sager has published articles in The Reconstructionist, The Journal of Religious Education, and The Southern Medical Journal. Rabbi Sager now serves as the Director of Sicha, a project to stimulate conversations between classical Jewish culture and contemporary Jewish needs. 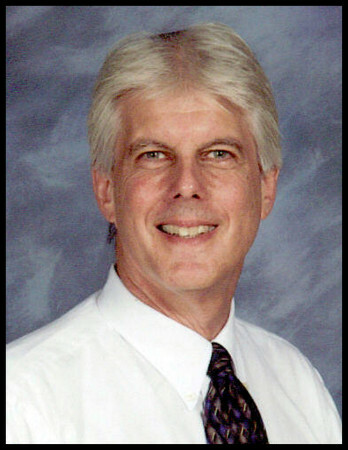 Alan comes to Beth El with extensive experience in Jewish camp leadership. Over the past 12 years he has served as Executive Director in San Diego, Greensboro, and Los Angeles. He has developed a strong reputation for managing and improving operations, budgeting and finance, recruiting and mentoring talented staff, and developing innovative programming. Alan is committed to building a holistic experience for all members. He is passionate in his commitment to the Jewish community and continuity. He is excited to join the Durham community with his partner, Ian, and their two-year old Australian Cattle dog, Luna. Sheri’s is usually the first face you’ll see or voice you’ll hear when you come by or call the synagogue. 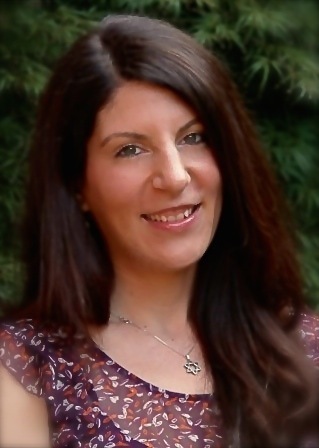 Sheri grew up in Los Angeles and at Temple Beth Am, where her grandparents were founding members and, coincidentally, where Rabbi Greyber founded the Neshama Minyan while at rabbinical school. 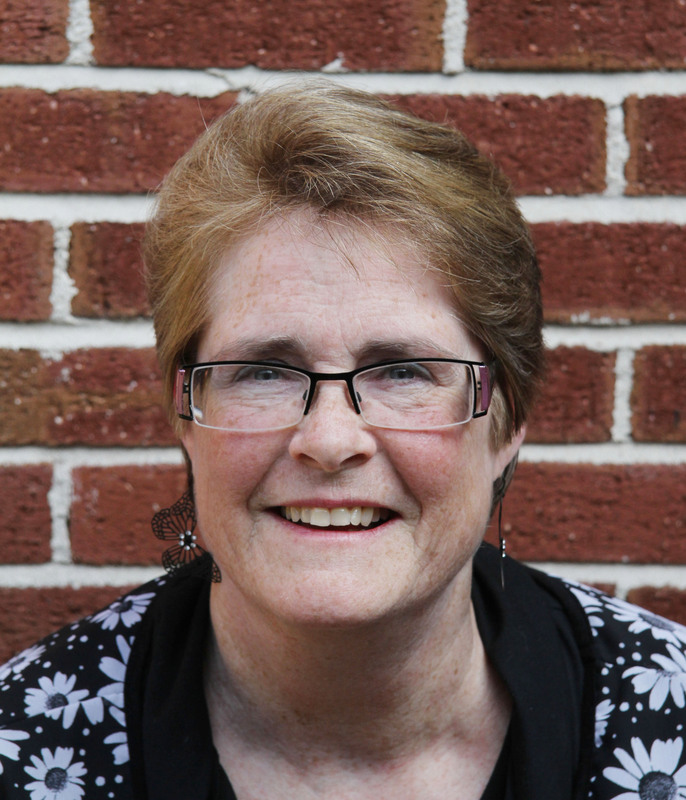 Sheri visited Chapel Hill in 1973, fell in love with the Triangle area and moved to Durham, but studied History at UNC Chapel Hill; she remains fiercely agnostic about basketball teams. Sheri worked as an administrator (and cake decorator!) for many years before becoming Rabbi Friedman’s secretary in 1987 and managing the front office at Judea Reform until 2000, when she moved to England. 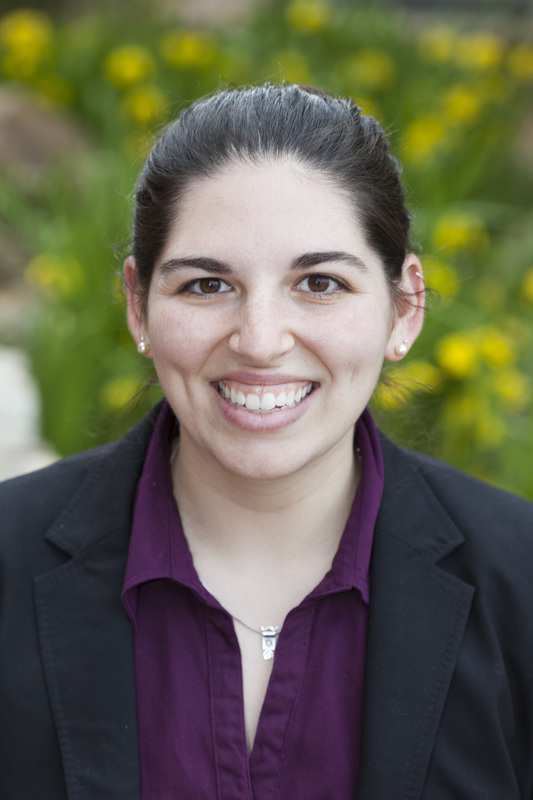 It was beshert that Beth El was seeking a new Congregational Services Coordinator soon after her return to the Triangle. Sheri is delighted to again be part of the Durham-Chapel Hill Jewish community, and near her son, grandson and close friends. She feels especially fortunate to be part of Beth El’s warm and welcoming synagogue life. Sandy moved to Durham 25 years ago after attending UCONN, Montana State University and San Francisco State University. She is a Lab Tech in the Duke Clinical Pediatric Stat lab. Sandy also has an NC Early Childhood Education certificate from Durham Tech. 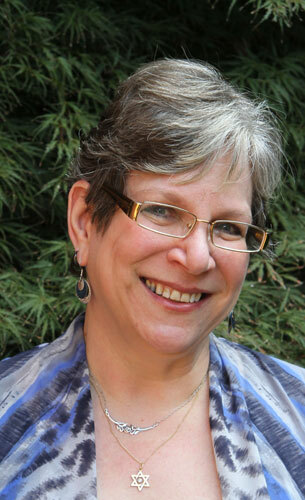 Sandy has served in a variety of roles throughout our Jewish community: Summer Camp director, Beth El Preschool director, religious school or music teacher at all three synagogues, and substitute teacher at the Lerner Preschool, having served on the Founding Board of the Lerner Day School. Sandy and her husband Jim are co-owners of Fangmeier Simcha Service, a kosher catering business. They both have degrees in Public Health microbiology. That experience has given Sandy a strong background to serve as our Kitchen Manager. Averyl graduated from UNC-Chapel Hill in 2017 with a double major in Jewish Studies and Women’s & Gender Studies, with a minor in Modern Hebrew. She was very involved in her campus Hillel, working as an Office Assistant, serving on the student board, and leading Passover seders every year. Her involvement at Hillel first began through joining Sababa, the Jewish a capella group, of which she eventually became the music director. She also was a sister of Sigma Rho Lambda, UNC’s only Jewish sorority, where she served as the Judaism Chair and the Social Justice Chair. 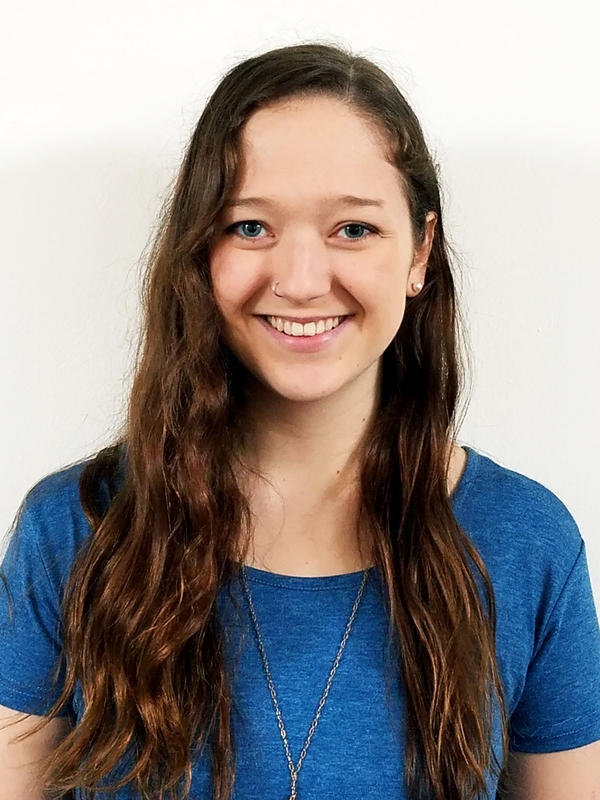 Through Hillel, she attended a leadership program called Leadershape, and participated in a Birthright extension program which consisted of volunteering in refugee communities in South Tel Aviv. During other trips to Israel, Averyl has dug for two seasons at UNC professor Jodi Magness’ excavation of a 5th Century synagogue at Huqoq, in the north of Israel. Connect with Averyl on Facebook or Instagram to learn about all of the programming for teens! Rachel moved to North Carolina from Arlington, VA in October 2017. She’s worked in meeting and event planning in the Washington, DC area since graduating from the University of Maryland in 2008 with a degree in Marketing (Go Terps!). She’s excited to be a part of the Durham and Beth El communities, and is enjoying exploring the area! 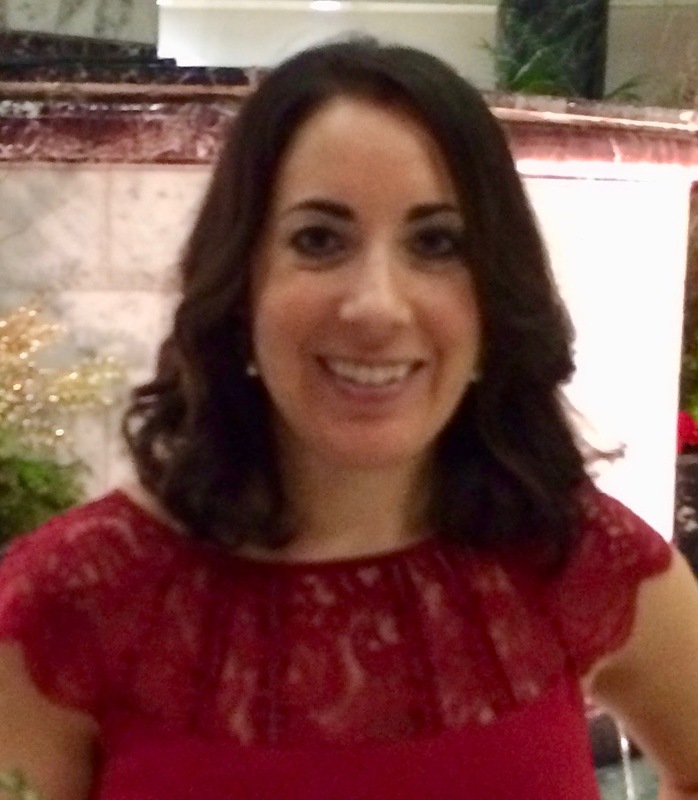 Jessie is a graduate of Beth El’s B’nai Mitzvah program and is thrilled to be serving in the role of B’nai Mitzvah Coordinator since June 2014. 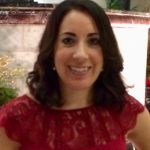 She has been involved at Beth El in a number of ways over the past decade, including as a B’nai Mitzvah tutor, Talmud Torah teacher, and Kadima advisor. Outside of Beth El, she is finishing the MBA program at UNC Kenan-Flagler Business School. When she’s not working or studying, she enjoys relaxing with friends and playing with her two border collie mutts.